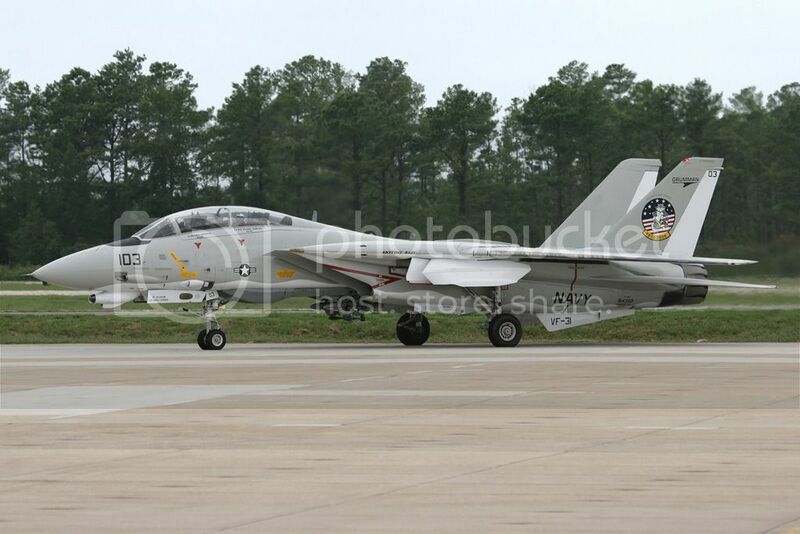 For all you Tomcat lovers out there, back in September 2006 NAS Oceana‘s Air show was the last major event to see this iconic type before it’s retirement. Here is a small selection from that weekend. Enjoy! I must agree, I like that wing spread top view. 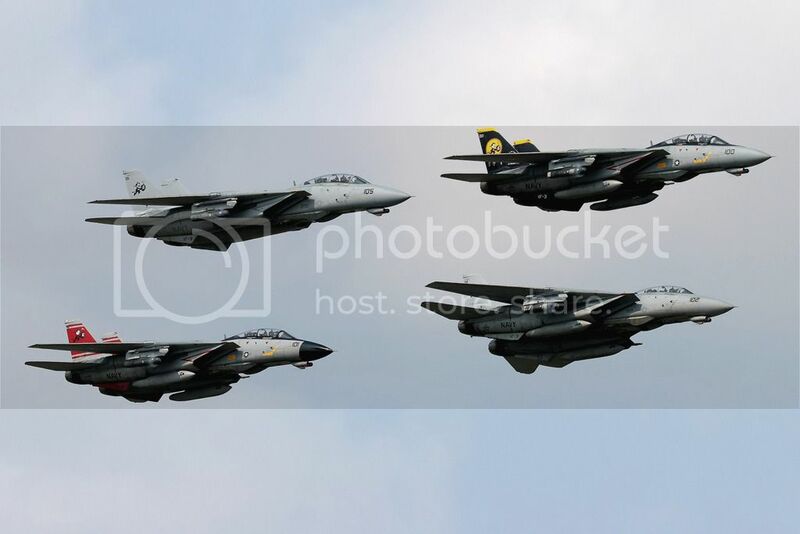 A beautiful set of photos that remind me that the Tomcat is a much missed legend of recent decades. 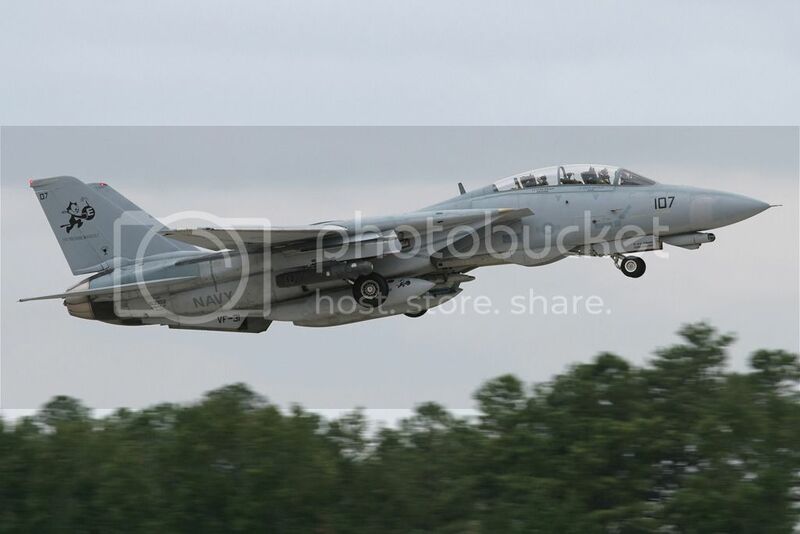 It was a crying shame that it was such a rare sight in UK skies. 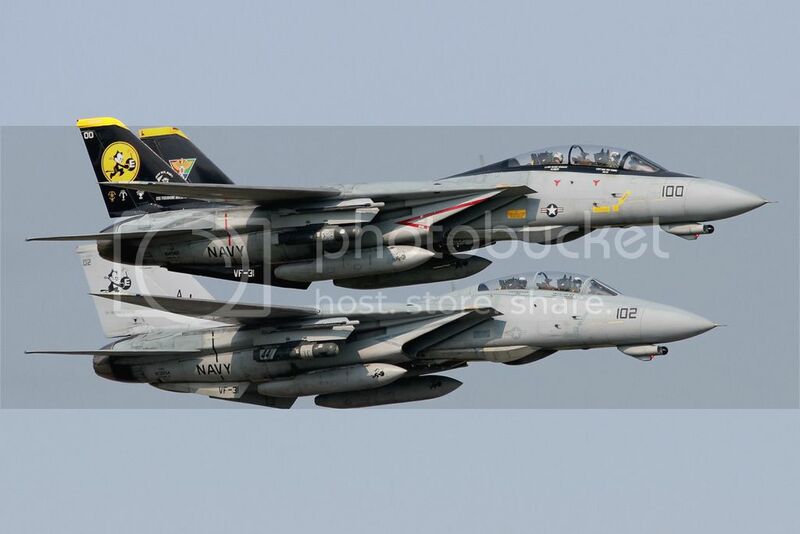 The last view I had of the F-14 was aboard USS Truman when she was moored in the solent in 2003. 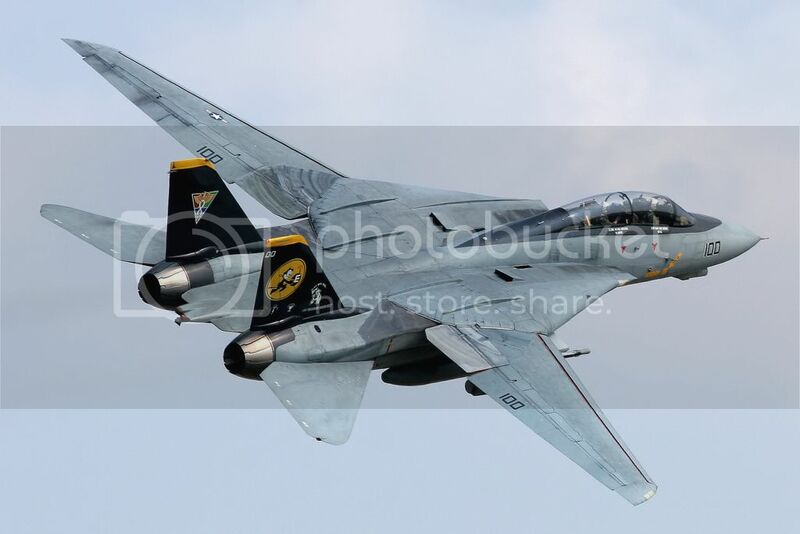 I had to risk a rather choppy solent in a very small boat to get my last "fix" of the F-14. 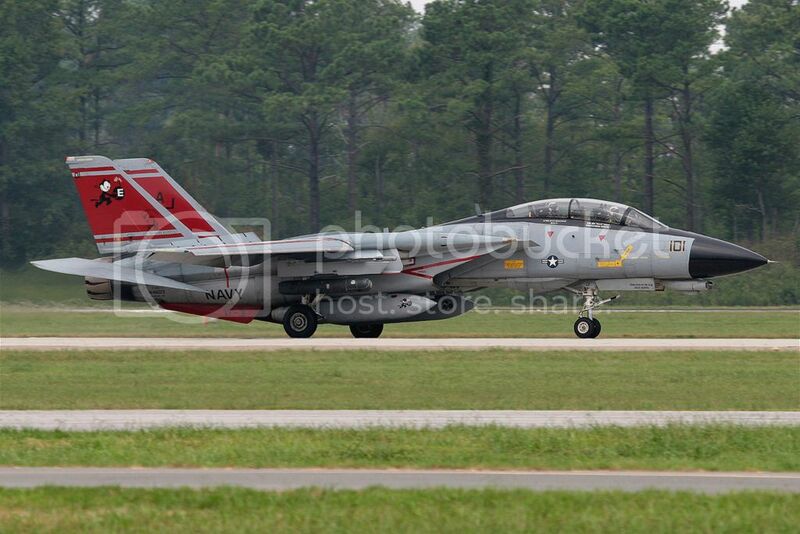 Beautiful shots Stu, the Tomcat was a truly stunning looking aircraft and much missed. Lovely lovely shots. So miss the 14.